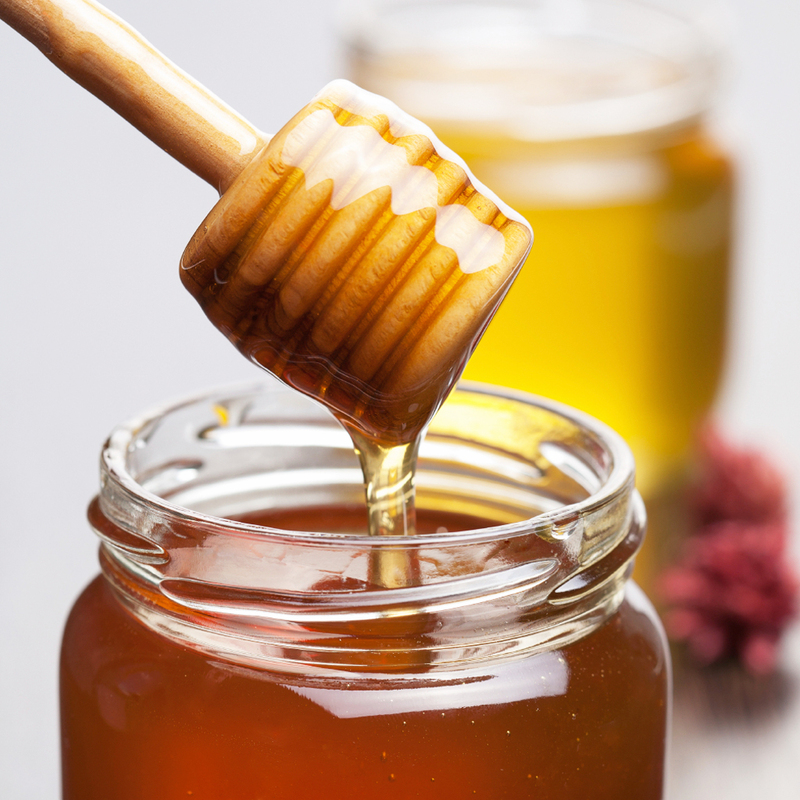 Delightfully sweet and bright honey notes are perfectly blended floral tupelo blossoms. Gluten-free. "My favorite Flavor oil "
COMMENTS: I LOVE THIS it is sweet and yummy and no bitterness at all. COMMENTS: Smells like it came right out of our apiary! COMMENTS: This flavor is exactly like honey right out of the pot. Added sweetness enhances the honey flavor. Just perfect! 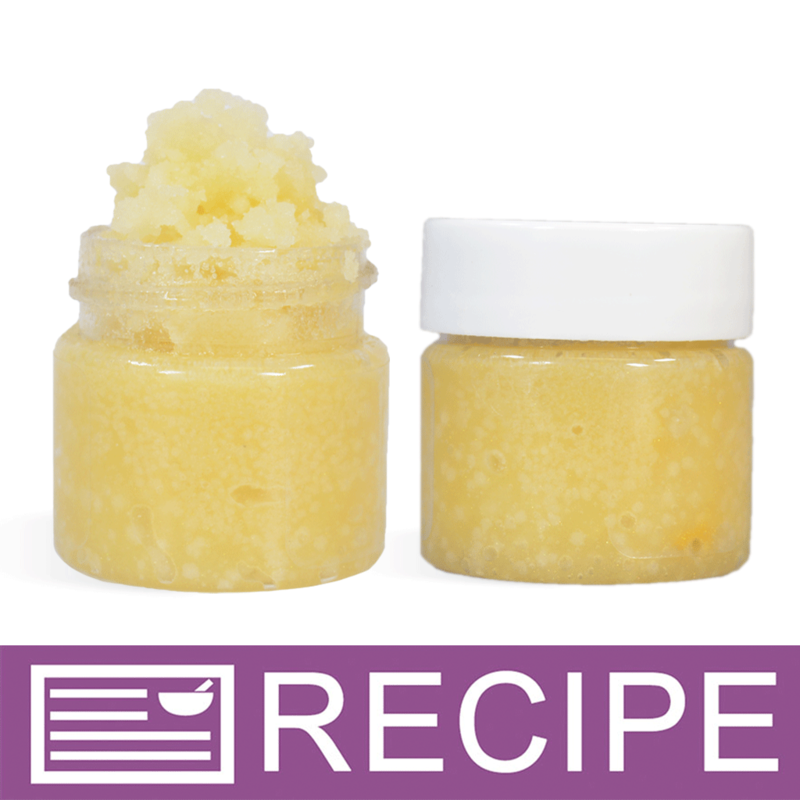 COMMENTS: I just made lip balms & sugar lip scrubs with these for my daughters baby shower gifts! I cannot wait for my friends and family to receive them as well as use! It smells soooo good! Worked perfectly with my products!!! COMMENTS: This worked well. Sold out fairly quickly. Will buy again. COMMENTS: This is the perfect Tupelo honey scent! True to the scent, I get great reviews from my customers. Use this is lip scrubs, milk baths and balms. COMMENTS: I used this in lip balm and everyone loves the flavor. I say flavor but it is really a smell. It mostly tastes sweet on your lips. COMMENTS: Probably my favorite of the flavors I bought! Used 1ml flavor to 2 oz base. Sweet and fragrant! COMMENTS: Nice non-fruity option in lip balm. It seems to be selling well so I will keep using it. COMMENTS: This smells amazing. Truly amazing! It is a very sweet, almost floral honey smell that you just want to fill your nose with! Used in lip balm with a bit of spike lavender and it is juat perfect. COMMENTS: Love this in my lip balms. One of my most popular! COMMENTS: I'm obsessed with all things honey. Tupelo Honey - Sweetened Flavor Oil 670 has a very pleasant smell. It is a light, sweet, almost floral honey. I am very happy with the purchase. The flavor is just sweet, which was explained. I have used it in several lip glosses with great results. I have even added this flavor to some store bought lip glosses that didn't have a pleasant flavor, and now I can use them up instead of leaving them in the bottom of the drawer. I'm branching out to sugar scrubs now, and plan to give them out as gifts to my friends and coworkers. I have complete confidence they will love them as much as I do. I occasionally mix this with the Vanilla Sweetened Flavor Oil for more complexity. Lovely! COMMENTS: Great honey scent. Works well as a flavor and fragrance oil in cold process. COMMENTS: Tastes and smells fantastic. I highly recommend making some lip balm with this. The honey flavor is perfect. COMMENTS: This is a top seller for my customers. They love the honey scent. COMMENTS: True to scent and flavor. One of my staple lip butter flavors. "Tupelo Honey Sweetened Flavor Oil"
COMMENTS: Terrific real honey flavor. Strong realistic taste but never overwhelming. My customers really love this lip balm flavor. COMMENTS: Love the flavor. So much better than just the straight honey! COMMENTS: Smells pretty darn close to real honey. I add some golden mica for color and everyone loves it. COMMENTS: This flavor oil has been a big hit with my customers. 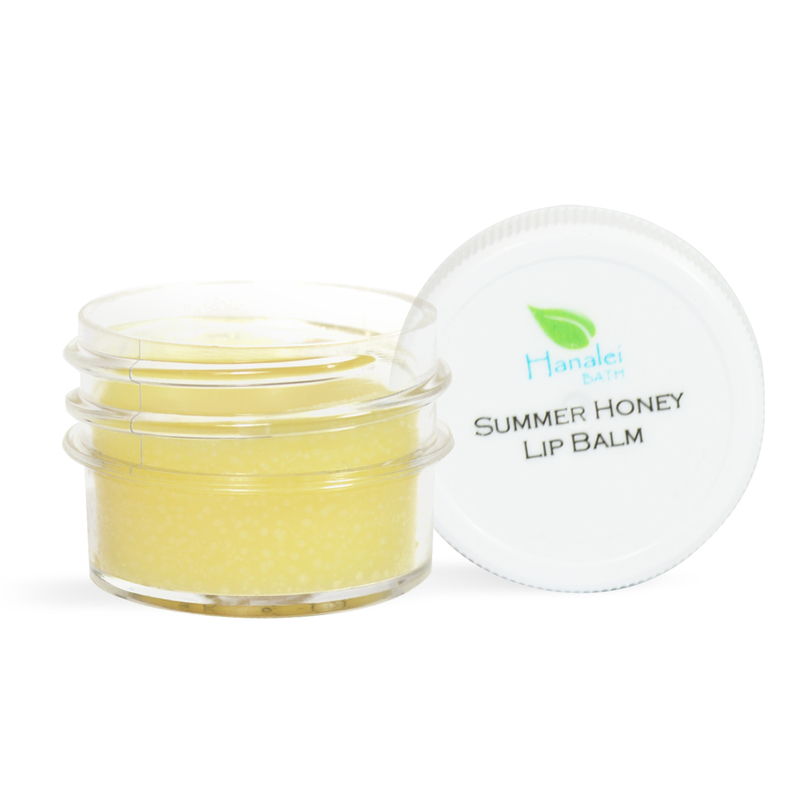 I've had several request for a honey lip balm but I could not find a source that had good reviews. I'm so glad I finally found this. It smells just like honey and it has a slightly sweet taste. COMMENTS: I really like the scent of this one in lip balms. Very pleased with the outcome. COMMENTS: Great product! Used in lipbalm and it did not change the color of the product, nor did it make it sticky like pure honey would have done on its own. It pairs well with other sweetened flavor oils and I didn't notice any "fake flavor" after taste with this product either! All in all 5 stars from me!! "I love the smell of honey"
COMMENTS: This is perfect for my beeswax lip balm. Smells just like honey with a slightly sweet taste. COMMENTS: This is a nice tasting great smelling oil that is very subtle. It's tasty in lip products and smells light and fresh in lotions. COMMENTS: I tried this a few times and it seems bitter and yet not flavorful even when trying different amounts according to recommended usage. "So sweet i want to eat!!" COMMENTS: Wow, im soo in love with this fragrance. It literally smells like Honey. And i accidentally ate a little when i tried the lip gloss i made, and can i say it tasted good too lol. This is my second time purchasing and it will always be a backup ready in my cart. COMMENTS: I love this flavor oil and my customers do as well. It tastes just like honey! COMMENTS: I have purchased my fair share of honey flavor oil, and really did not intend to keep searching, but I love WSP so much, that I thought I'd give one more a try. I am SO very glad I bought this! When I first smelled it out of the bottle, I was just blown away by how spot on they were to real honey! Combining this with a lovely fragrant beeswax, and you have a winning combination! Thank you Wholesale Supplies Plus for being the ONLY one to actually get it right! COMMENTS: This flavor oil smells EXACTLY like honey! The taste is not too sweet, so no worry about licking your lips dry. I am so glad I ordered this oil. COMMENTS: This has a great scent and is my best selling lip balm. Will definitely continue ordering this flavor! COMMENTS: Nice, subtle flavor. Not overbearing. Really like it! COMMENTS: My Customers told me they really loved this tupelo honey flavored oil. I had bought some other honey flavor oil and the people who compared it told me they liked this one better. I will continue to buy it as long as my customers ask for it! COMMENTS: I love the scent of the honey fragrance oil. It's a true honey smell. It never discolored my soap or bath bombs. Great scent for the summer. 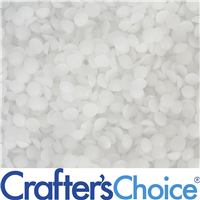 It's a strong scent so less is more when you are adding it to soaps. Definitely worth trying! COMMENTS: Everyone loves this flavor! Easy to work with and is wonderful. COMMENTS: This is an excellent flavoring for my lip balms. My customers love it and it's a great seller. "Oh Honey! I love it!" COMMENTS: Sweet tangy tupelo honey - like REALLY sweet without a fake sugar flavor. I mixed it with the Bergamot Tea scent for my Sweet Tea lotion and I adore it! I also used it in a honey flavored beeswax lip balm over the holidays as a test, and it sold extremely well also. Definitely purchase again! "Great Oil! Used Multiple Times"
COMMENTS: Used alone and mixed with other FO's...will purchase again! "barely smelled this one OOB but oh, so nice!" 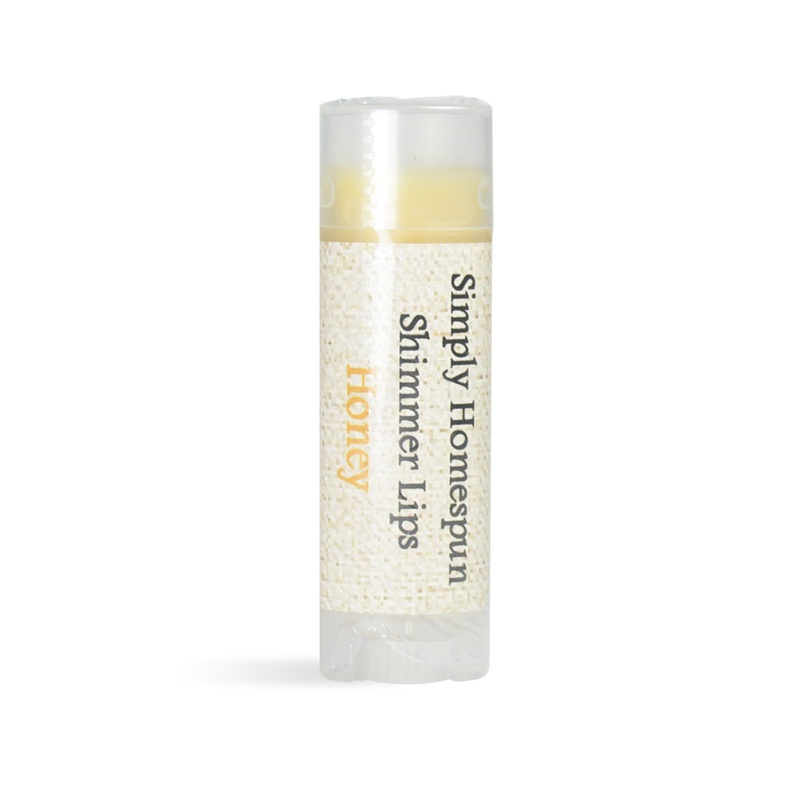 COMMENTS: I was looking for a honey flavor to go in my lip balms to go with my honey line. This is exactly what I was looking for. 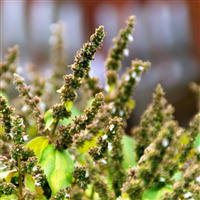 It has a flowery summer, sweet honey flavor. If you like honey and summer warmth you will love this. COMMENTS: This product added to my lip balms has been a big success! 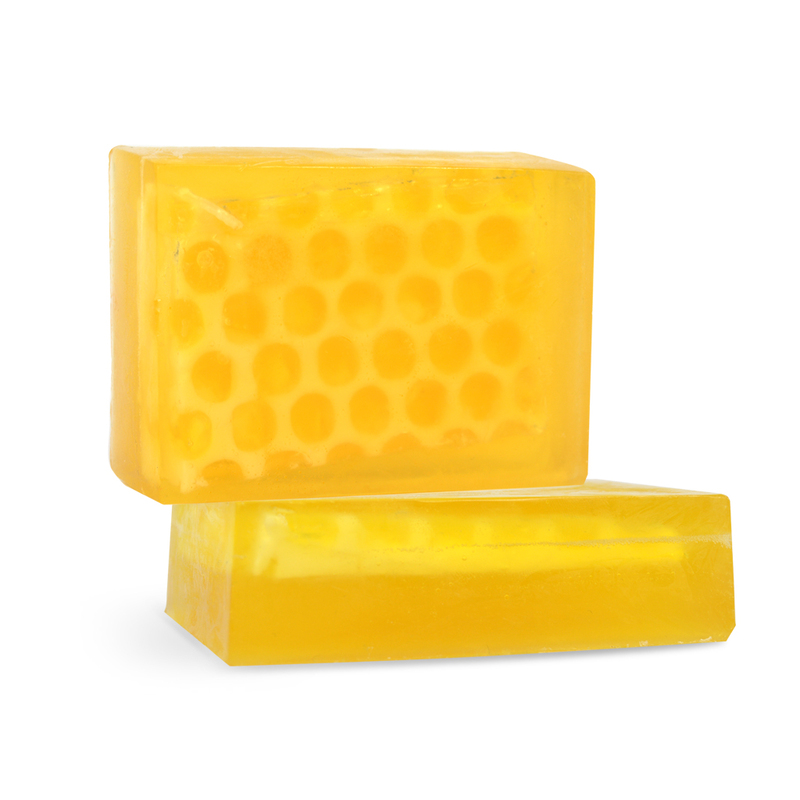 Smells wonderful and I use real honey wax so it adds a little more kick to the Honey! COMMENTS: This flavor is one of my customer's favorites. It smells and tastes wonderful! I make it in sticks and pots and my customers can't get enough! "My favorite flavor in lip balm"
COMMENTS: My customers have raved about this lipbalm flavor. It has a real honey taste!!! COMMENTS: Perfect! Has a wonderful taste. Used it in lip balm. Everyone seems to like this one, especially me. COMMENTS: The most exact on flavor oil yet. 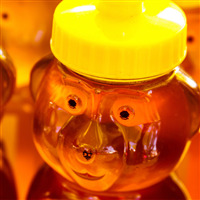 Maybe it's me but it tastes like honey too. COMMENTS: This really tastes just like honey! I gave out lip balms as holiday gifts and everyone was obsessed with the honey flavor. COMMENTS: This smells wonderful OOB and it tastes spot on to real honey! 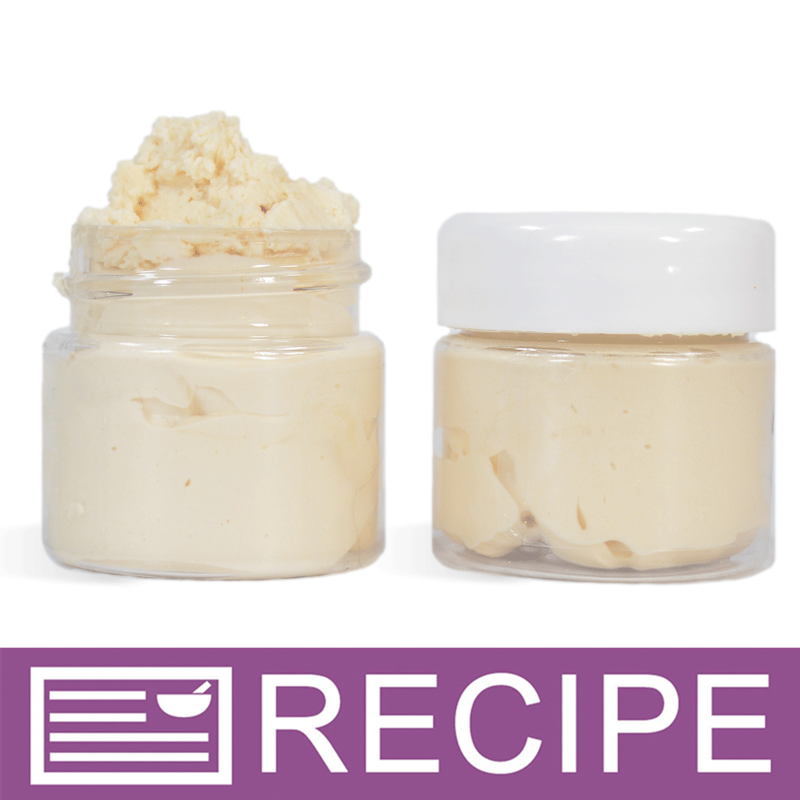 I used it in my lip balms made with local beeswax for a custom order and it's a hit! I'll definitely be purchasing more of this! 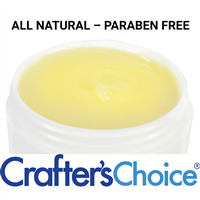 COMMENTS: I use this in lip balm made with beeswax, enhances the natural scent of the beeswax. It's very popular. COMMENTS: Everyone loves this flavoring in my lip balms. It's not too sweet, it's just right. Will definitely buy more. COMMENTS: What a sweet smelling oil! It's warm and everything honey should be! It's a popular seller, especially since I use local beeswax from a fellow farmer's market vendor. COMMENTS: Is excellent quality lip flavor and smells so great. "I give it 10 stars"
COMMENTS: just a drop gives my test batch a wonderful honey flavor. tastes like it's real honey. don't use too much. COMMENTS: I don't know how WSP replicated this flavor, but this oil tastes exactly like honey. There is no horrible after taste. I will buy this again. Makes a great flavored massage oil. COMMENTS: This flavor was exactly what I had hoped it would be. It tastes exactly like honey right out of a bee hive! I expect that it's going to be a real hit around here. I will definitely be getting more. COMMENTS: This is a very beeswax and honey flavored oil. It smells wonderful. "The most amazing smell & flavor!" COMMENTS: I love this product! We had family & friends over when we received the order and this was our first time using WSP for lip gloss flavor so we decided to make a batch with everyone here. A huge hit!!!! My first batch went home with everyone who grabbed them up faster than I could get them made. Will reorder! COMMENTS: This is by far my favorite honey flavor oil. Customers love it as well. COMMENTS: This is a very pleasant flavor without being too sweet or overpowering. I originally ordered the kit which included this flavor oil and really liked it so I knew this flavor was a keeper. "Needed more than recipe called for." COMMENTS: This has a great scent and flavor, however I feel that you need to add a couple of MLs more to any amount that your recipe calls for. COMMENTS: Incorporated great into my honey hemp lip balm. Adds just a bit of sweetness. I really like this product. 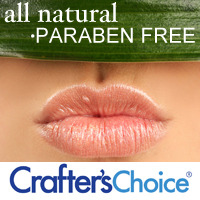 COMMENTS: All of my customers absolutely love this flavor in the lip balms. It is a mild flavor, not too sweet or strong. I will be using it again- may even mix it with other flavors too. I think it would be great with a vanilla or orange! COMMENTS: I use this in honey almond lip balm. I don't add any tint, but do put it in a natural lip tube with a tan lid. It's a very nice fragrance/flavor oil, and I'm anxious to see how my customers like it. "May I ask what percentage everyone likes for their balms? I did 10% and it was overpowering!" Staff Answer Our normal usage rate is 1-2%. Too much will make the product bitter. "Is this actually sweetened? I prefer a plain flavor oil with no sweetener"
Staff Answer These oils are sweetened with saccharin. "Can flavor oils be used as a fragrance oil in soap? " Staff Answer The International Fragrance Association only approves Flavor Oils for lip products only, therefore we do not recommend using them in any other products.